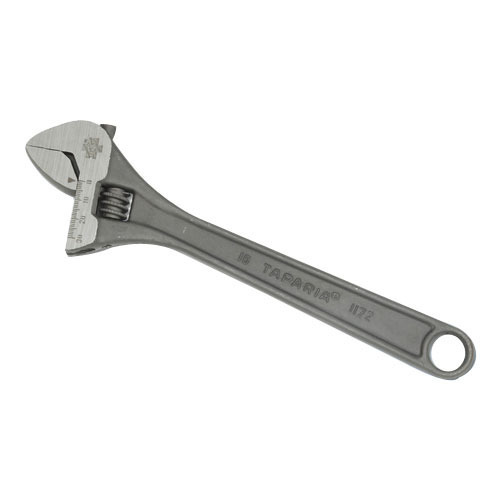 In order to fulfill the ever-evolving demands of our esteemed clients, we are engaged in providing an optimum quality array of Adjustable Spanners. Established as a Sole Proprietorship company in the year 1991 at Ahmedabad (Gujarat, India), we “T. Hiralal & Sons” are an Authorized Dealer, distributor and trader of a wide array of Bench Vice, Machine Vices, Woodworking Vice, Lever And Flat Clamp, Angle Plates, Magnetic Tools, etc. These products are highly appreciated for their features such as perfect finish, sturdiness, reliability and durability. Under the guidance of, “Mr. Natu Bhai Patel” (Proprietor), we have reached the topmost position in this competitive industry.